Key things to know before you enroll! an application or mailing it in. We will receive it online. 1. Know your child's shirt size. Art Camp 101 campers will receive their group's camp T-shirt automatically. Upper Campers may order a T-shirt for $14. 4. 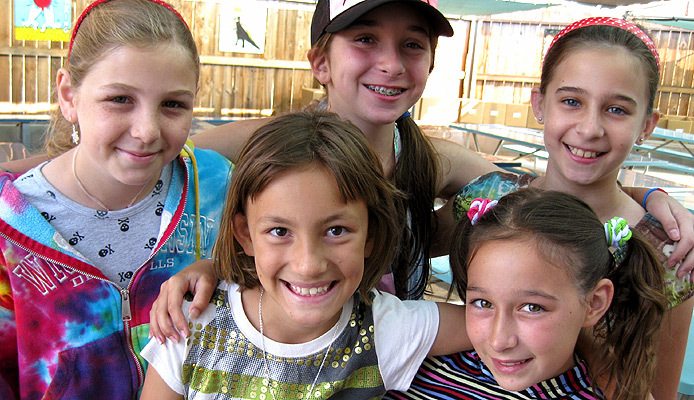 This year, camp tuition may be paid by credit card or check. 5. There are no makeup days for absences or for days missed. 6. Should you withdraw from our spring break program prior to April 1st, 2019, you will receive a full refund. After April 1st, 2019 there will be NO refunds - NO exceptions.